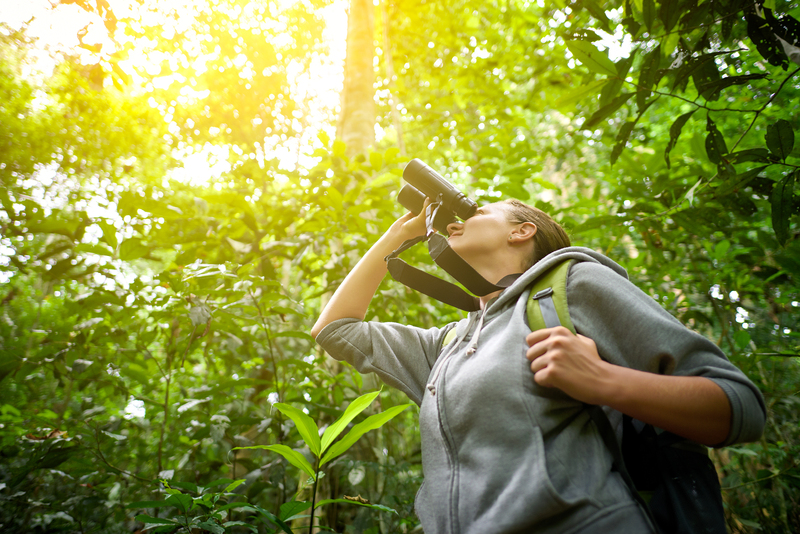 You don’t have to be an ornithologist or even recreational bird watcher to enjoy finding, watching or photographing birds. You probably see a variety of birds in your own backyard, magpies, pee wees, wrens, doves, honey birds – the list can be long, but you will see something different on Lord Howe Island. Lord Howe Island is almost like being in your own backyard for East Coast residents, the flight is under 2 hours from Sydney or Brisbane. The island’s birdlife is varied and interesting from the endemic Lord Howe Island Woodhen, land birds like the Lord Howe White-eye to pelagic birds which come to the island to breed every year. In total, Lord Howe Island has around 130 species of birds, both permanent and migratory. In general, the breeding season for most of the migratory birds is sometime between September – May each year. They can be seen in different areas of the island and small offshore islands, some of the island’s walks will take you past the breeding birds who don’t seem to have a great fear of people. If you decide to do the Mt Gower Trek you may experience the guide calling to the providence petrels, which will land to check out what’s happening, sometimes allowing the guide to pick them up, before taking back to the sky. Sunset during breeding season can give you the spectacular experience of seeing hundreds of Flesh-footed Shearwaters (Muttonbirds) returning to their nests after feeding at sea all day. You can also look for some of the more than 100 thousand breeding pairs of Sooty Terns at the northern end of the island around Mt Eliza. 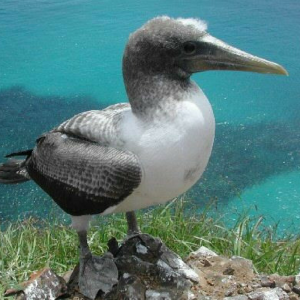 The largest seabird on Lord Howe is the Masked Booby with colonies staying year round, there is even a viewing platform overlooking a colony at Muttonbird point. Smaller in size, the White Tern breeds on the branches of the trees along Ned’s Beach and Lagoon Beach roads. You can sometimes catch the parents feeding their chicks, make sure you have your camera ready! The good news is you don’t have to do your bird watching on your own. Local naturalist, photographer and researcher Ian Hutton has a bird watching week twice a year in March and November. He knows where to find the birds and has a wealth of knowledge about them as well. Joining his bird week tour means all of the hard work is done for you, his guided walks and boat trips will take you to all the best bird watching spots, stopping to discuss the birds as you see them. In addition, you will also learn about the island’s flora, marine life, geology and fossils during both your walks, boat trips and evening slide shows/talks. The bird week includes dinner each evening, some free time and an optional Mt Gower Trek and /or Ball’s Pyramid boat tour. Your week will be shared with other like-minded travellers, usually around 14 people but rarely more than 20. Enjoy referencing your free field guide to Lord Howe Island birds as well as your handout of maps, notes & information as you participate in the daily activities. All that is left for you to do is to pack your walking shoes, camera and binoculars and get on the plane.